Josh, glad to see you are still writing. I’ve been out of the blogging biz myself, lost track of you after your book came out. Glad I discovered you again. Josh, i was never an obsessive star wars fan or into politics too much, but the yankees always made a nice cold war, darth vader equivalent. but now they’re only the yankees. they’ve lost their goliath in my mind anyway. 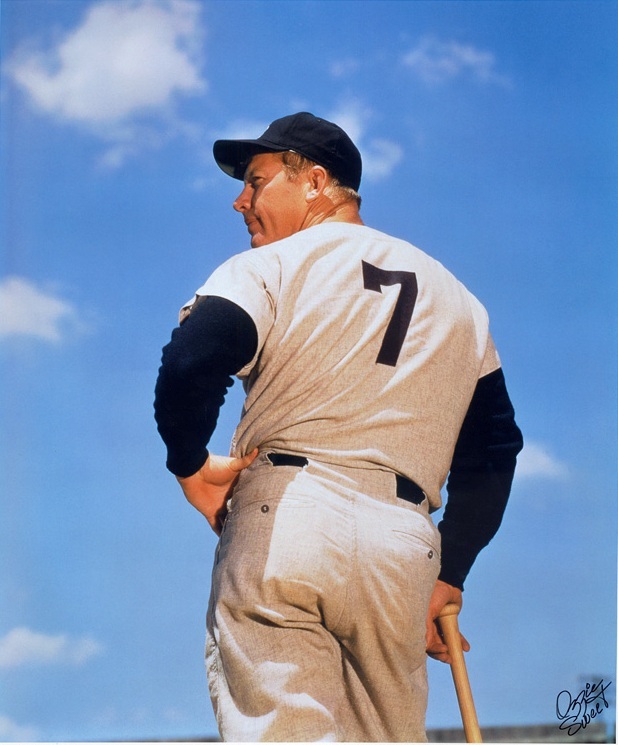 it was maybe imagining mickey mantle on his knees under a beer tap trying to enjoy another day like anyone else and jeter the sort who would simply nod and pass me in the high school hall. 1979-1995 helped a lot too. also, i like how you find a connection with baseball card photograpahy. it opens a whole new perspective since i never really thought about it which is odd since a baseball card is so much a photograph. Funny, he doesn’t LOOK drunk….